Google over the past year or so has been slowly pushing Flash out the back door in favor of HTML5, a far superior technology that improves security, reduces power consumption and leads to faster load times. With Chrome 55 having just advanced to the stable channel for Windows, Mac and Linux, the transition is nearly complete. Chrome 55, as explained by Google’s Anthony LaForge earlier this year, will default to a site’s HTML5 experience in most every instance when it has a choice. 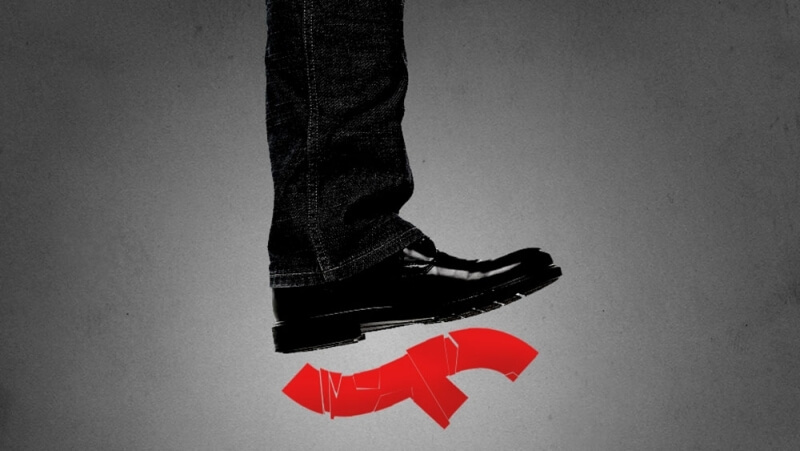 If a site only uses Flash, you’ll be prompted to allow it the first time you visit. An exception to this rule only applies to the top 10 websites that use Flash (and only for a year). Those sites are: YouTube.com, Facebook.com, Yahoo.com, VK.com, Live.com, Yandex.ru, OK.ru, Twitch.tv, Amazon.com and Mail.ru. While on the subject, I’d also recommend checking out our recent Chrome optimization guide if you haven’t already done so. By grabbing Chrome 55 and tweaking a handful of settings, you’ll likely notice a substantial performance improvement. In the event you’ve disabled automatic updates or aren’t currently using Chrome, you can grab version 55 for a variety of platforms right here. If you're looking for the change log, that's available on the Chrome release blog. What?? Pretty sure YouTube and Facebook have both been free of Flash for at least a year now. There may be some outdated ads but meaningful content is all HTML5 already. A browser that browses, wow. I would have liked to see some easy fast tests. Didn't think youtube had gotten rid of flash. Last I checked I needed to change the player to html5. Certainly didn't think they removed support entirely. They haven't fixed their toolkit yet tho. Still need flash for some parts. In all these years why has no one created an authoring tool for HTML5 that is remotely on par with the authoring tool Adobe made for Flash? Just this past week I abandoned Chrome for Edge (I kind of have an inherent dislike of FF) because I couldn't pinpoint a CPU spike (it only went to about 25%, but hung the browser for about 2 seconds at a time) that was linked to Chrome (based on watching task manager). Since this update I've jumped back on Chrome and the issue seems to have resolved itself. I'm not sure if it was Flash related or not (however Flash video would freeze during these hangs, although so did typing in dialog boxes such as this). Whatever it was, the problem seems to be fixed in this current version. Right I belive that as well at least for You Tube . You aren't getting HWA videos because Chrome defaults to VP9 video, which at the moment is partially only hardware accelerated on Intel's Kaby Lake. Using that extension will make Youtube videos default to mp4, which uses the H.264 codec, which is hardware accelerated by almost all GPUs in existence. Just updated and yeah, it does feel faster. Thanks Google! Download goes to a "404 not found" page... how professionals are you, guys? On windows 10 x64 I'm using ~ 1.28 GB of ram with 20 Google ver.55 browsing tabs open ( *for all the Google processes ) so it's not taxing this Haswell Core i5 PC with 8 GB of ram so much as before it's a pretty large improvement here from some prior Chrome versions . In other news, NSA has announced they are cancelling all listening programs and are just going to buy some Microsoft and Google SysAdmins. A source, who asked not to be named, states: "Well, we got this suggestion to save government dollars and , when you think about, it just makes sense. Why put the country in further debt for domestic surveillance when these two companies account for over 100% of our requirements? You can buy a sysadmins there for bitcoins and with our new Utah facility, we're basically funding ourselves. So we gave the suggestor his $100 and we're running with it."